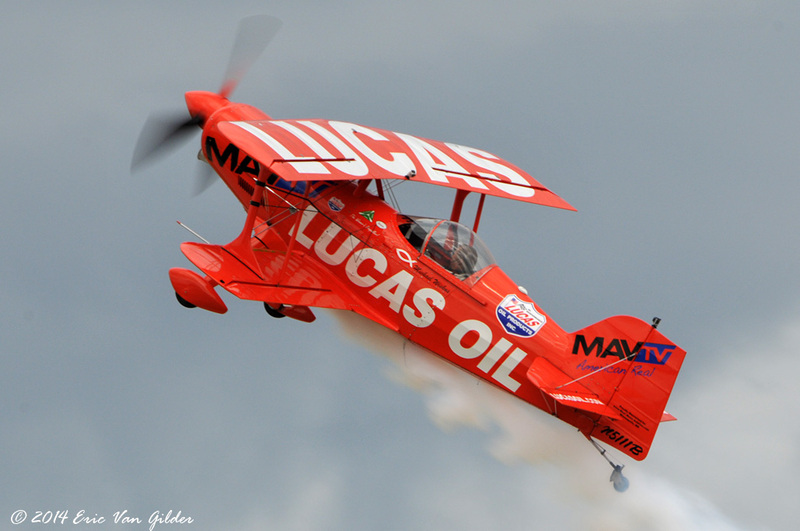 Michael Wiskus developed a love of aviation at the age of 10 after seeing an air show with his father. 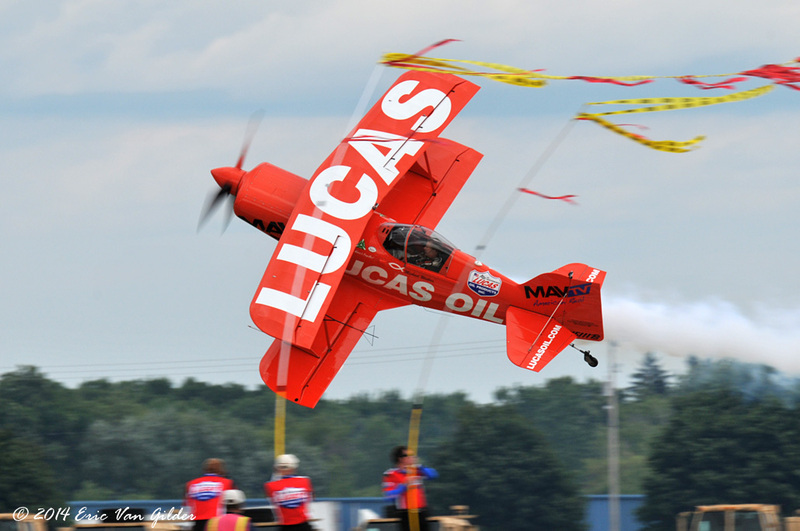 He received his pilot's license on his 17th birthday. 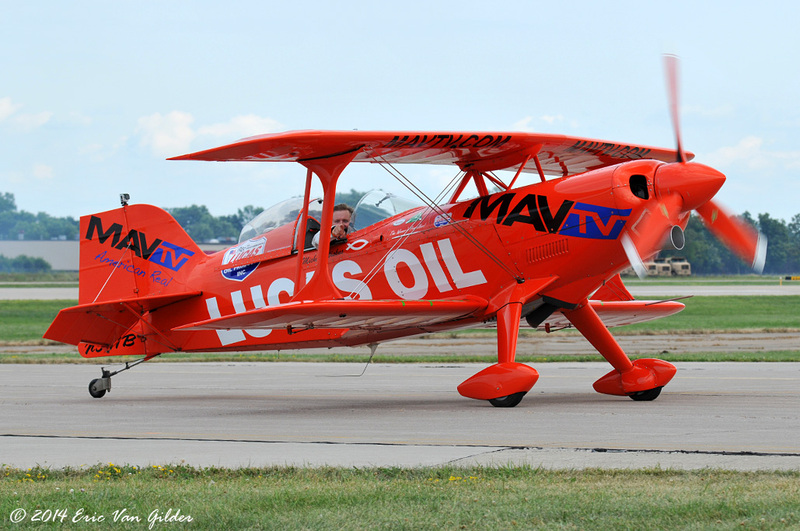 Now he has flown in 30 different aircraft types accumulating over 23,000 hours of flight time. 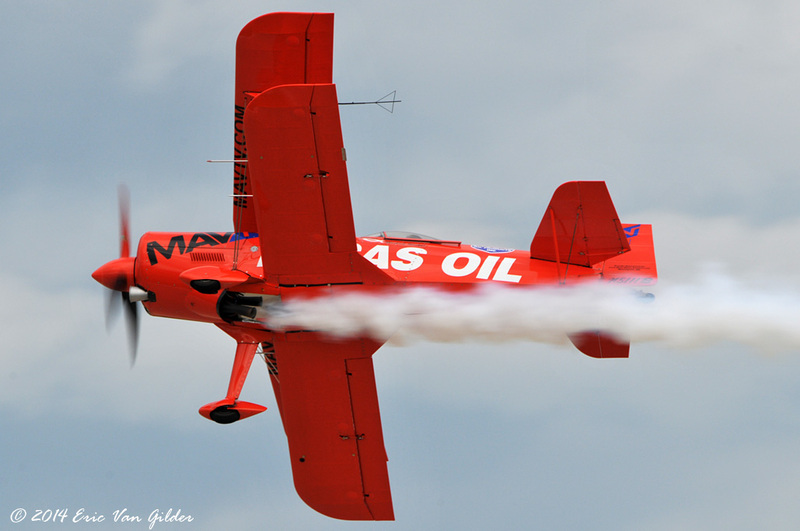 In addition to a busy airshow schedule, he also flies for Corporate America and owns a maintenance and refurbishing facility in Minneapolis, MN. 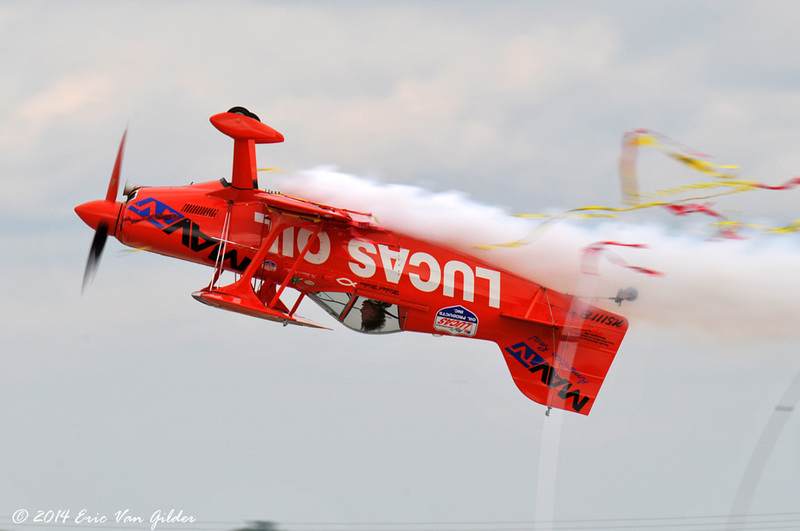 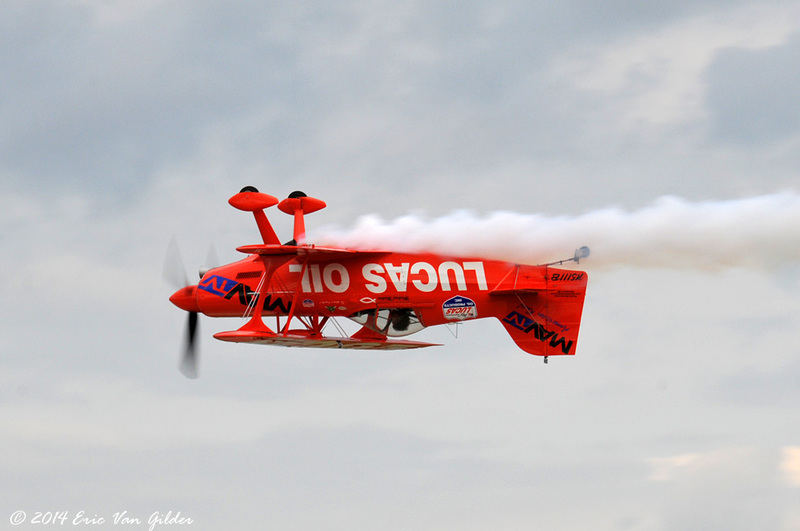 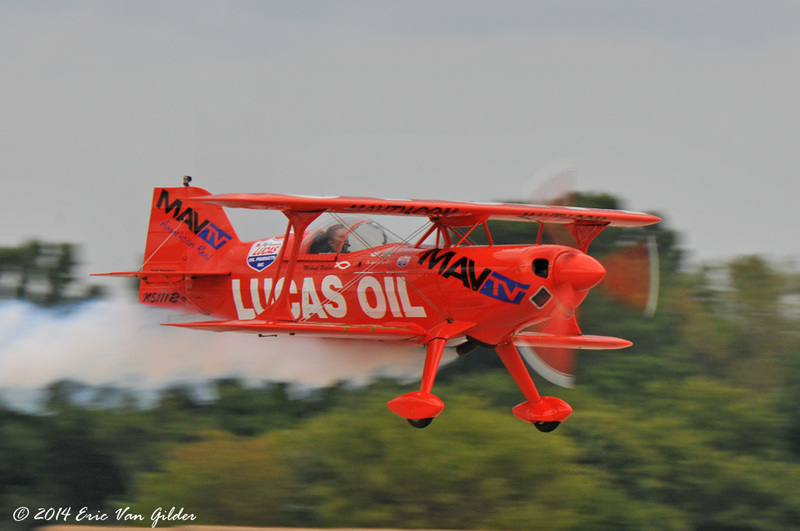 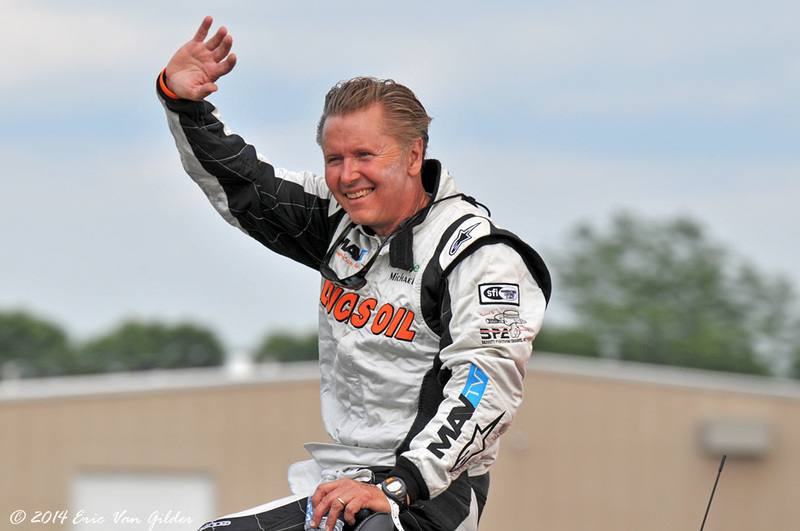 He was the National Aerobatic Champion in 2002.